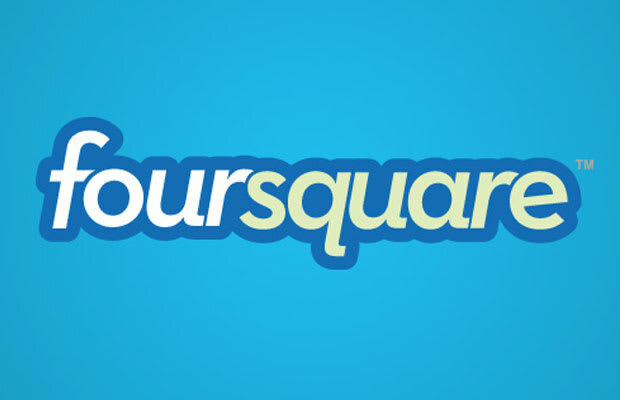 How much is Foursquare, the location-based social networking site, really worth? It&apos;s a question investors are currently faced with as the three-year-old company attempts to raise money. Before Facebook&apos;s ugly public offering, Foursquare was valued at 760 million. But with Zuckerberg&apos;s faltering IPO, investors are growing increasingly more weary of young start-ups like Foursquare, who is "having a hard time convincing investors that it is worth that much money as it looks to raise around $50 million." Foursquare&apos;s dwindling valuation, however, speaks to the larger problem: investors trepidation to invest in burgeoning tech companies. Is this a sign of the times?